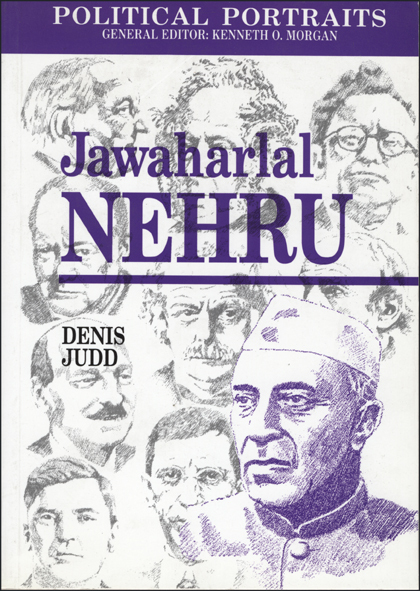 Jawarharlal Nehru played a crucial part in shaping Indian nationalism and in the creation of modern India. His life encompassed the high-noon of the British Raj, but also its collapse and the creation of a Commonwealth of independent states. As India’s first prime minister he grappled with daunting internal problems, yet gave his country a clear identity in international affairs. One of the ironies of his career was that the dedicated democrat and social reformer was also the founder of a great, and sometimes autocratic, political dynasty.